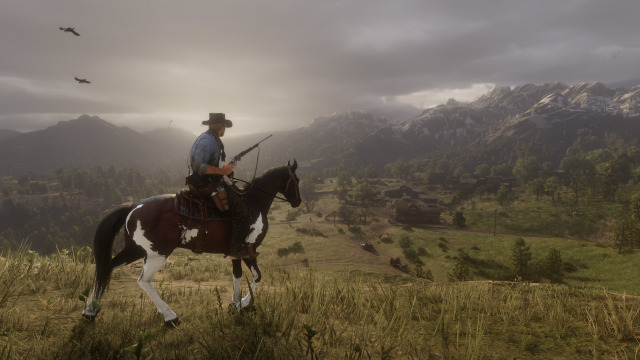 The gaming media finally got their hands on Red Dead Redemption 2 and here's a short list of what they have to say. Also check out 24 new screenshots from the previews here. Thanks to DuPz0r for sharing the listing. Enjoy and join the chat at the RDR2 forums!